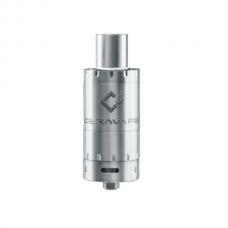 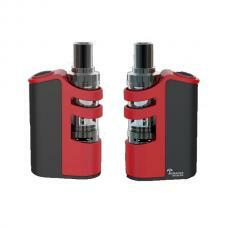 The Uwell crown 2 sub ohm tank, upgraded version of crown tank. 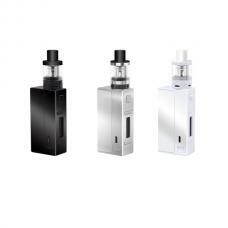 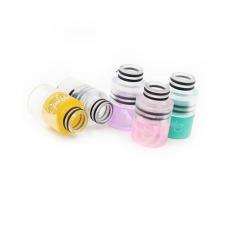 made of stainless steel and pyrex glass, three different colors avaliable, with Delrin insulated drip tip, with anti-leaking top filling design, can fill e-juice from top and bottom. 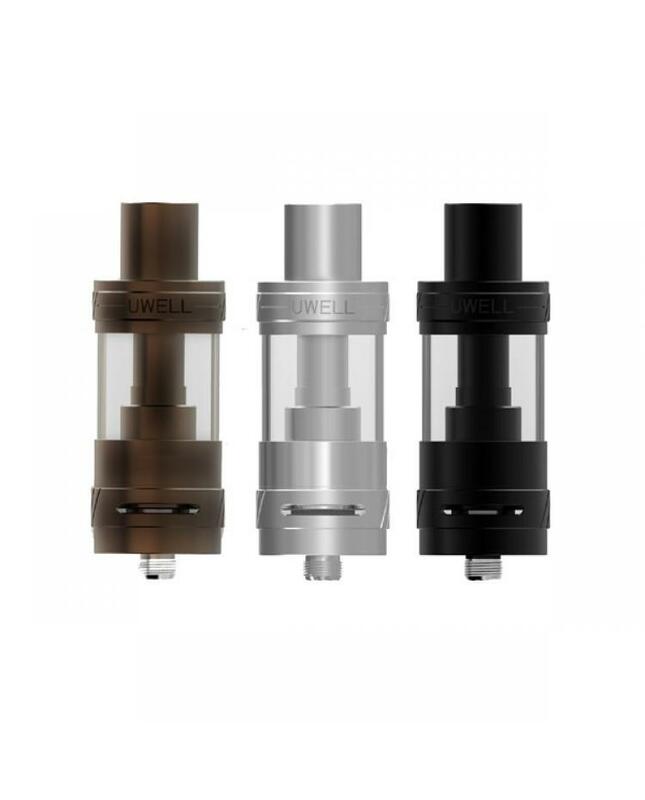 the new uwell tank with tank locking screw, safe to kids and pets. cone-shape positive connector on coils for smoother airflow, the crown ii tank with improved chimney design for the stronger flavor.